What are the benefits of using MySudo? Which devices can I use MySudo on? Is MySudo available on any other device? Web? Desktop? Is MySudo free to download? Does MySudo use full end-to-end encryption? 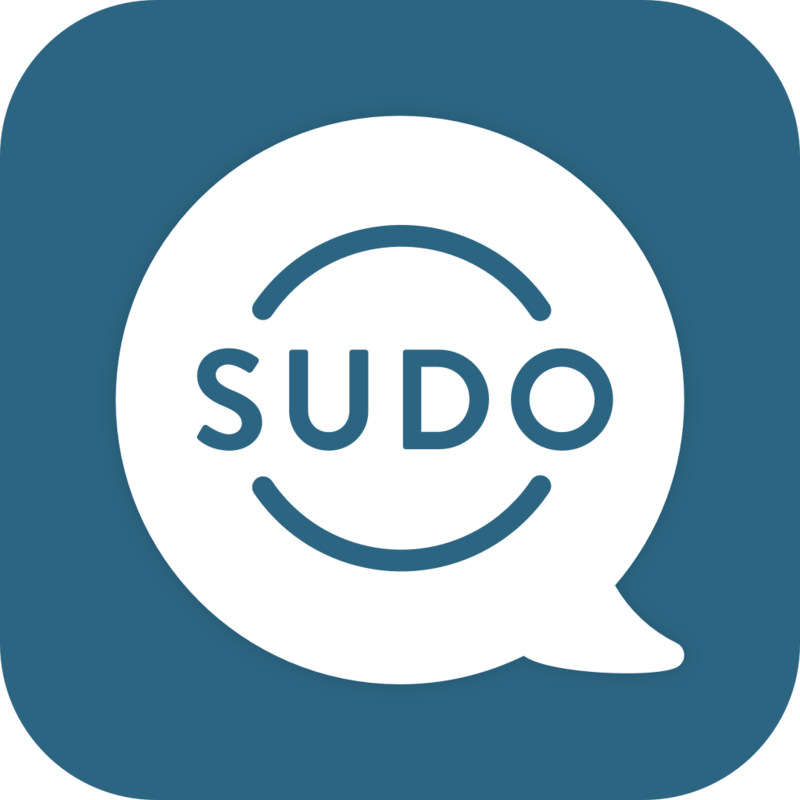 Email, messaging, and calling between MySudo users. (In-Network). These communications remain within the Anonyome Cloud Platform, offering greater privacy than SudoOut communications through the use of end-to-end encryption.